Mabotic devepols and manufactures various designs of digital scanning units. 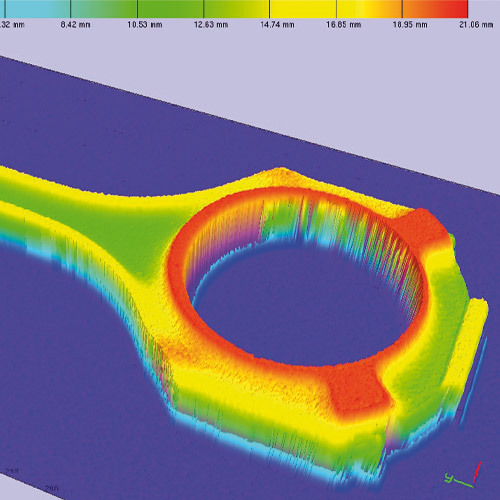 scanCONTROL laser scanner are often used for digitization of parts. The scanner projects a laser line onto the object being measured and records the profile of the line. When the scanner is mounted on a linear axis and the scanner traverses over the measurement target, a 3D image of the target can be generated.